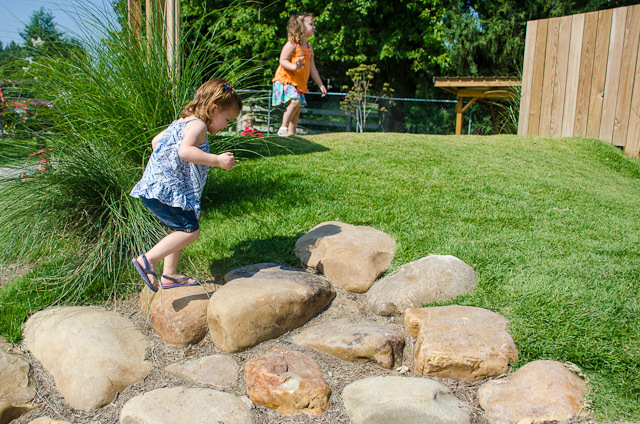 It is a play environment that blends natural materials, features, and vegetation with creative landforms to create purposely complex play spaces with high levels of play value. 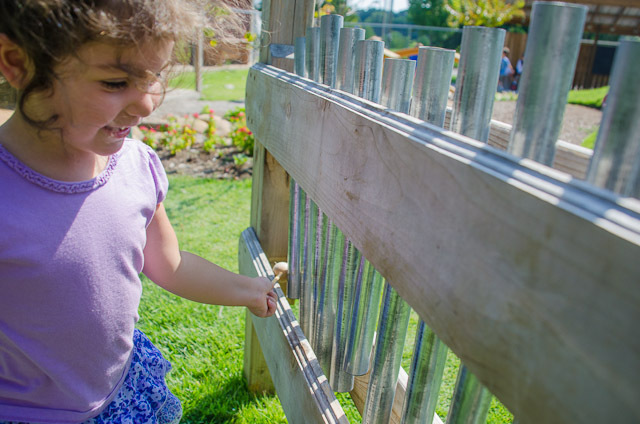 Natural Playscapess provide our preschool and pre k children with all the same benefits as typical playgrounds: gross motor activity, risk taking, problem solving, social interaction, etc. 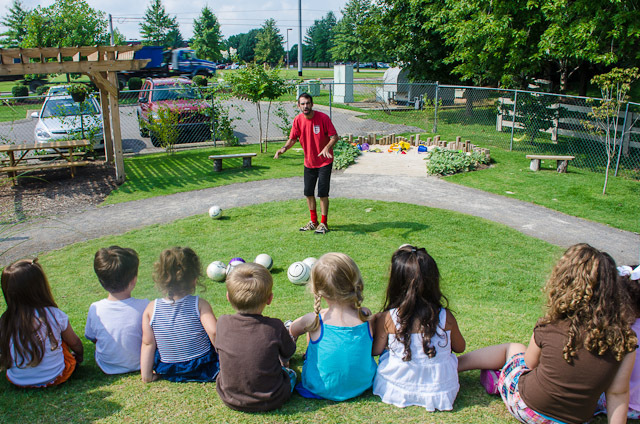 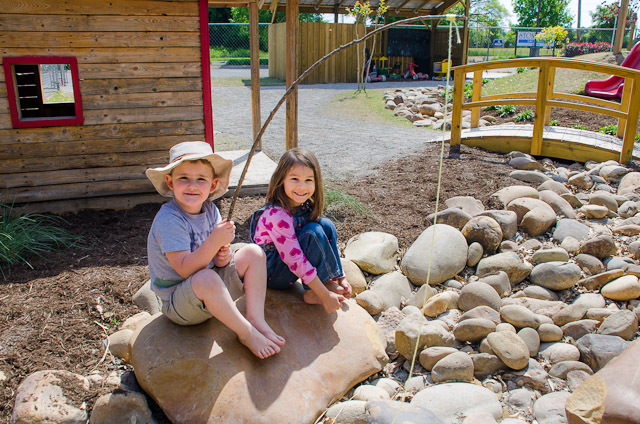 The Natural Playscape in addition to functioning as an outdoor classroom, fosters informed stewardship of the environment in children by highlighting the connection between people and the natural world. 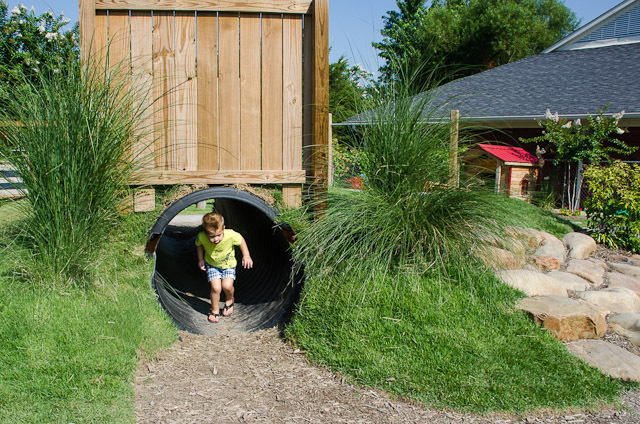 Natural playscapes look very different from conventional playgrounds. 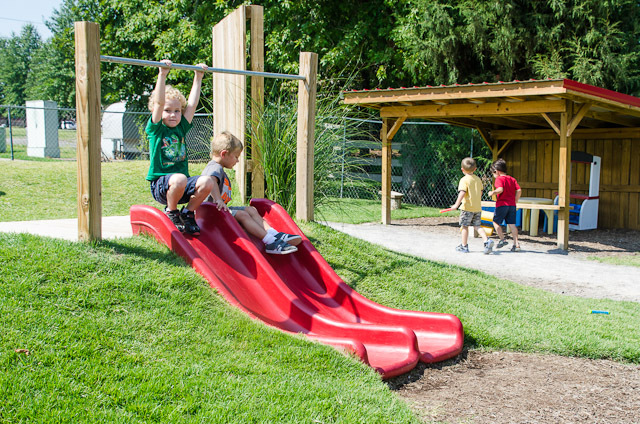 Most playgrounds we see today are comprised of pre-manufactured play equipment selected from catalogs, typically constructed of steel tubing and plastic elements and emphasizing active, or ‘gross motor’ play. 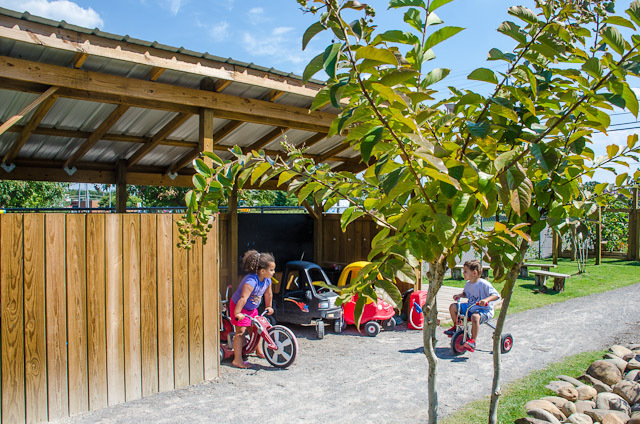 In contrast, natural playgrounds focus on creating settings to enable the type of play most important to children: social play (pretending) and constructive play (building). 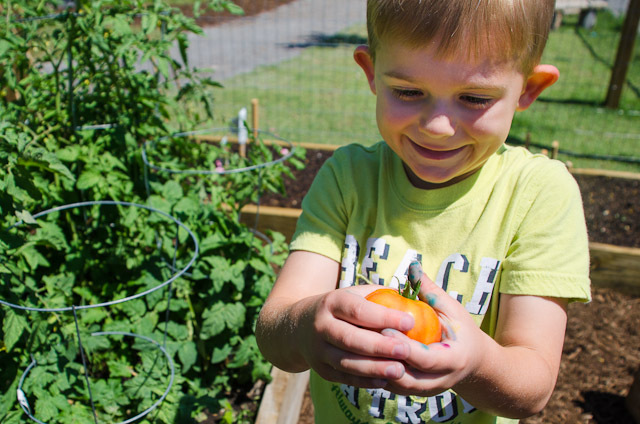 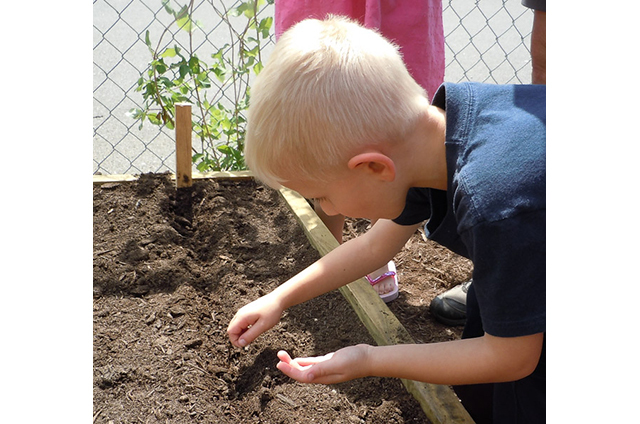 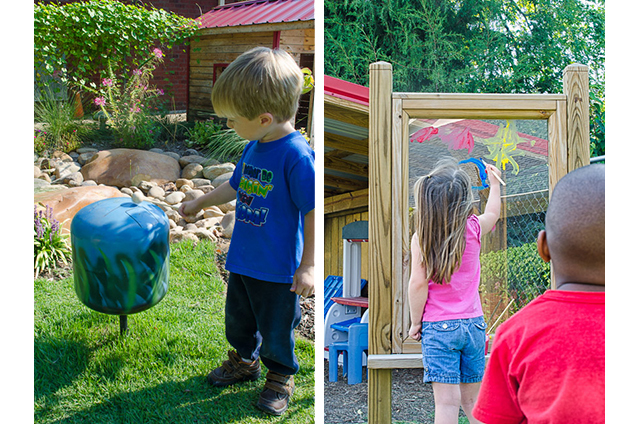 Natural playscapes encourage our preschool and pre k children to use their imaginations while simultaneously experiencing the smells, textures and wonders of the natural world. 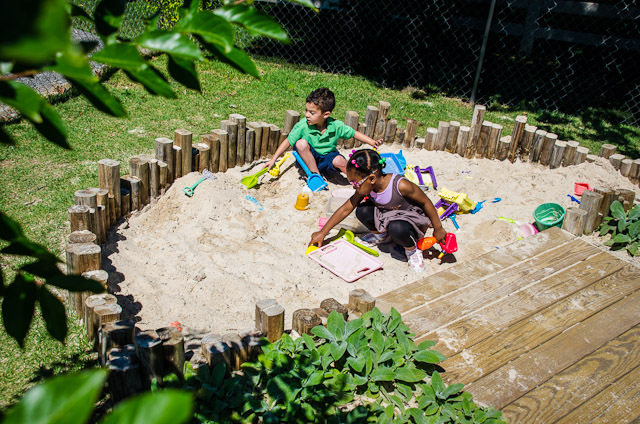 Natural playscapes are very safe because they include few or no tall structures and no equipment with moving parts. 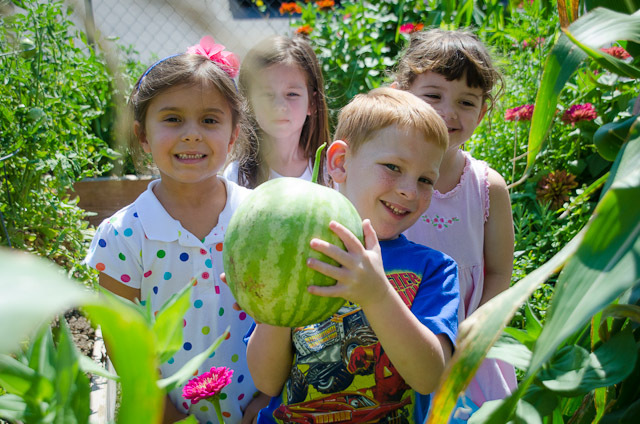 Not only is nature a fun place to play, it is proven time and time again that children who frequent in nature have enhanced mental capacities, greater motor control, larger imaginations and greater creativity. 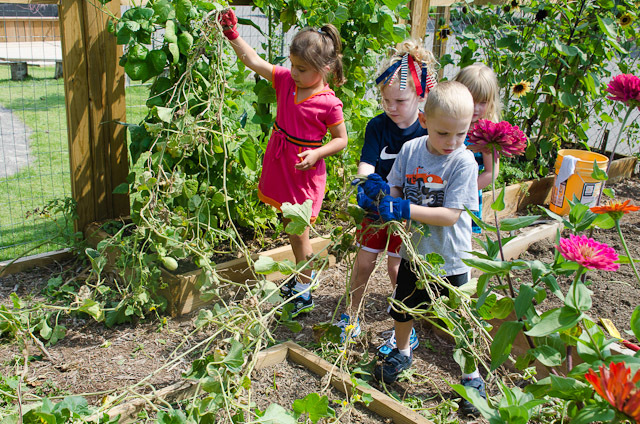 Let nature teach our children. 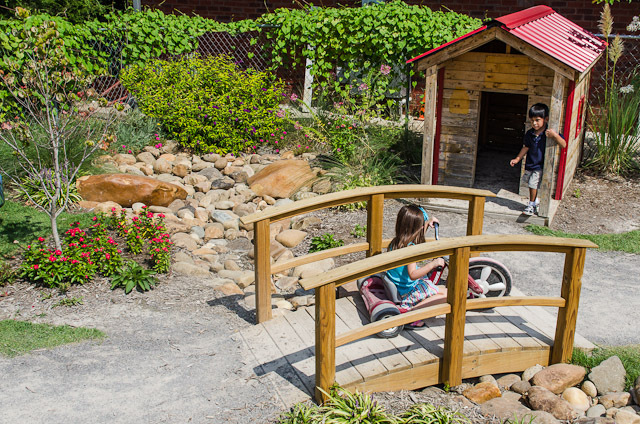 The natural playscape includes an actual stone brook, trike path and garage, stage, tree stump benches, garden classroom, foot bridge, music and art space, sand bunker, labyrinth, a wood play house and store, a mound with built in slide and tunnel, picnic area, plus lots of grass, plants and trees! 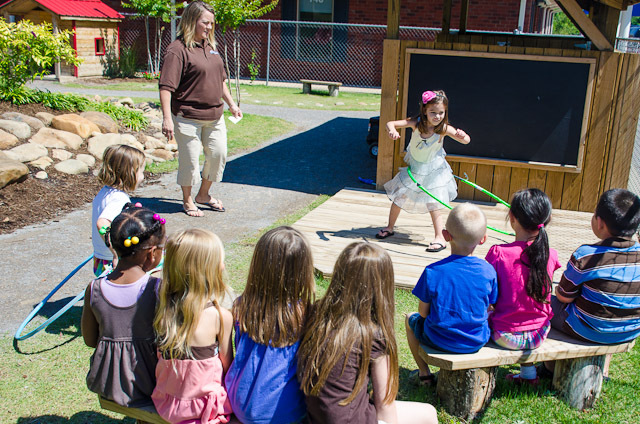 Our outdoor classroom and playscape is certified by the National Wildlife Federation as a Wildlife Habitat. 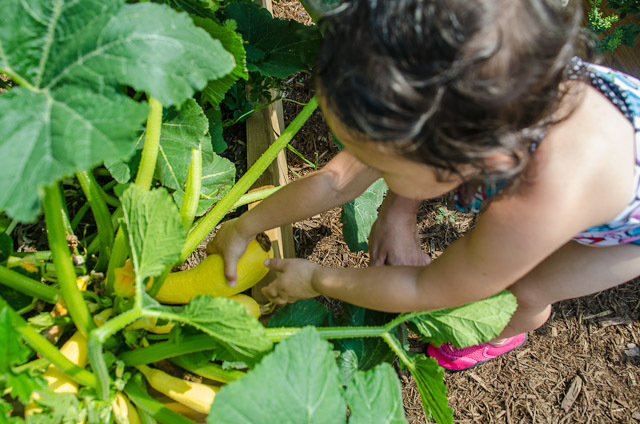 The requirements for certification include providing food, water and cover for wildlife, along with providing space for them to raise their young. 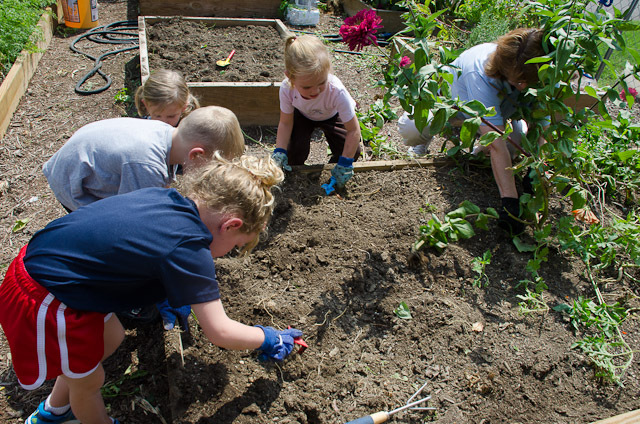 The N.W.F. 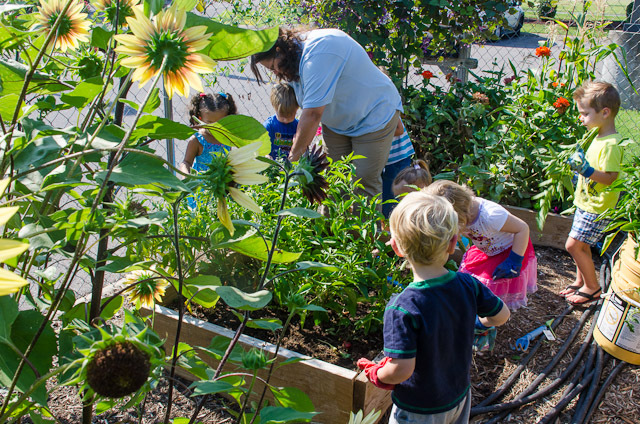 also looks for those who maintain their outdoor classroom using green approaches such as using mulch, composting, and reducing chemicals (we use none). 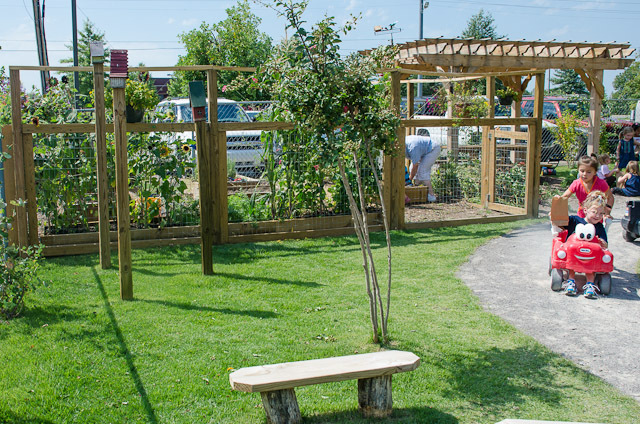 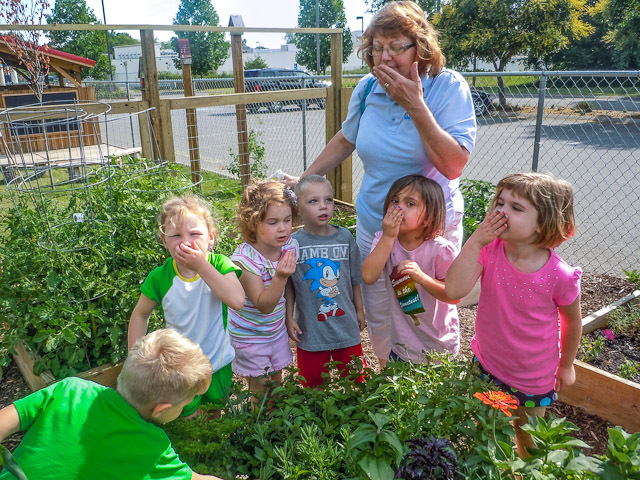 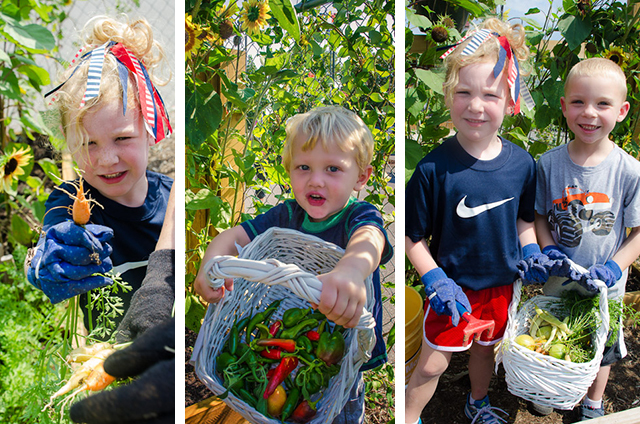 Smaller projects may focus on attracting and supporting local insects, butterflies, and birds.